Andy Zanoff is the Chief Paramedic for the San Francisco Fire Department. He was appointed to the position by Chief Joanne Hayes-White in March of 2017. Chief Zanoff oversees all ambulance and paramedic emergency response for the Fire Department. Chief Zanoff was raised and educated overseas. Following military service, he moved to Santa Cruz, where he worked as an EMT at Dominican Hospital. Chief Zanoff attended the Stanford Paramedic Program in 1988 and worked in single-and dual-paramedic systems in Salinas, San Mateo, Oakland, Sacramento, and here in San Francisco. 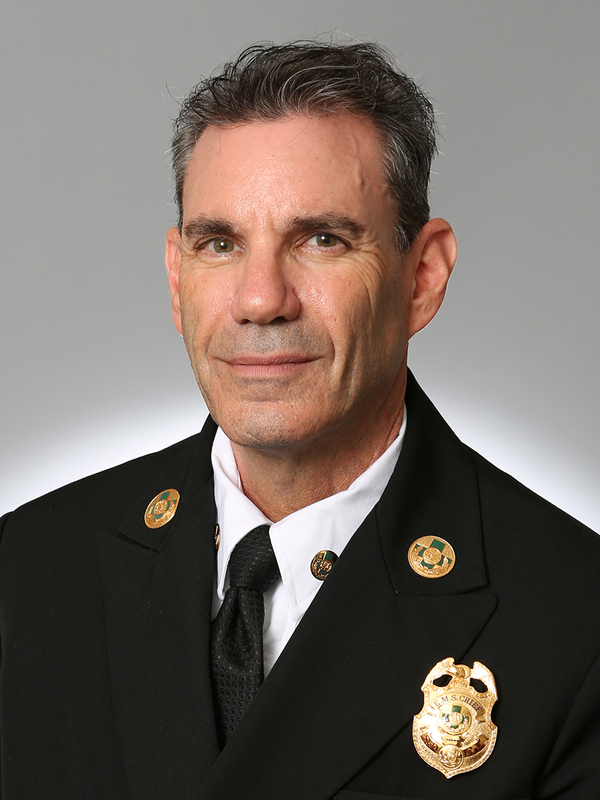 Chief Zanoff joined the Fire Department in July of 1997, as part of the DPH-SFFD merger, and he worked on Medic 41 until being assigned to the Dispatch Center. Chief Zanoff worked in C-MED, in Fire Alarm, and in the Combined Emergency Communications Center. He was assigned as the Continuous Quality Improvement Officer for EMS in January 2001, and attended the H-3-Level III (Firefighter/Paramedic) Fire Academy in 2004. Chief Zanoff has also served in other non-EMS positions, such as Fire Commission Secretary and Investigative Services Bureau Officer.